11. If you want to stay in and watch back to back Disney films then why not? 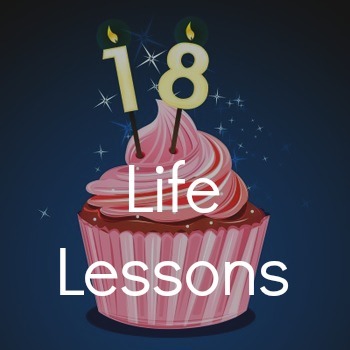 If you can think of any 'lessons' you have learnt in life let me know!